External hard drives are portable alternatives to hard disks that you can connect via a USB port or wirelessly (as is the case with network-attached storage devices). Cloud (otherwise web) storage has become a notable alternative to external hard drives as it’s more flexible. However, now there are some external HDDs that provide extra cloud storage and backup options. These are some of the external hard drives that will give you cloud access and storage. What are the best external hard drives with free cloud storage? 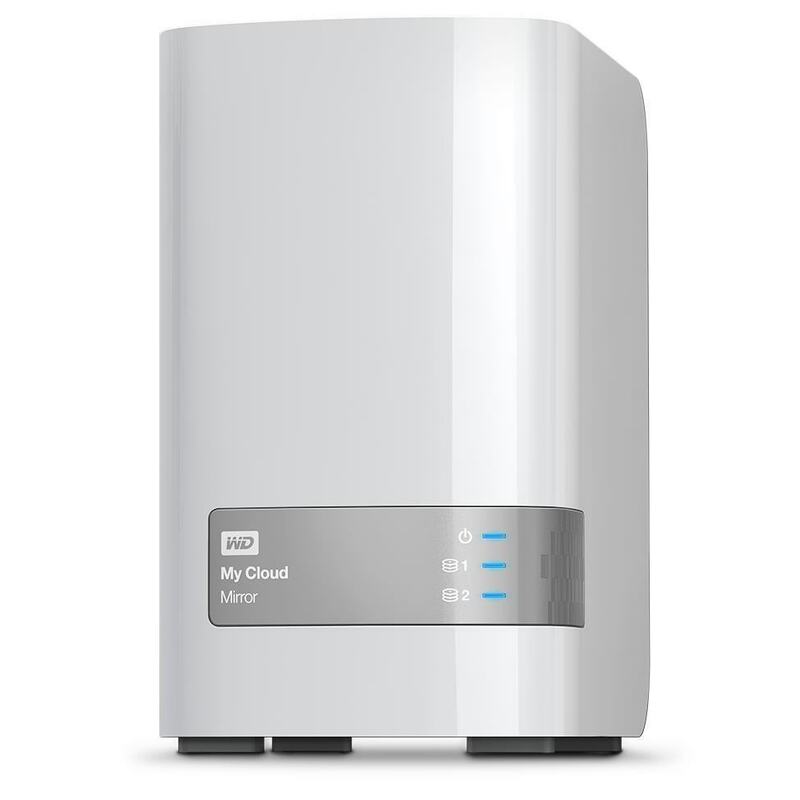 The My Cloud is a hybrid NAS drive with five models that provide 2 TB, 3 TB, 4 TB, 6 TB and 8 TB of hard drive storage. As a NAS drive My Cloud provides DLNA support and incorporates a browser dashboard. It’s compatible with both the Windows and Mac OS platforms and has a Gigabyte Ethernet interface. What sets the My Cloud apart from many alternative external hard drives is its cloud storage apps. My Cloud provides remote file access across a range of devices with its iOS, Android, PC, and Mac apps. These mobile apps support established web storage services such as Dropbox, Google Drive, and OneDrive, so that you can transfer content between them. The My Cloud app also automatically backs up photos and videos to personal cloud storage. 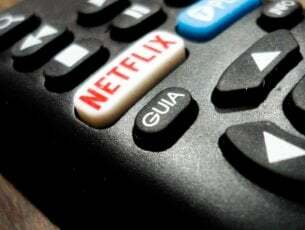 The cloud storage integration amounts to automatic backups to Amazon Drive. In addition, you can also back up mobile and tablet files to cloud storage with the Amazon Drive app; and with that users can access files on Seagate Duet. Amazon is offering 12 months unlimited cloud storage for the Seagate Duet HDD, but that’s an offer limited to the United States only. 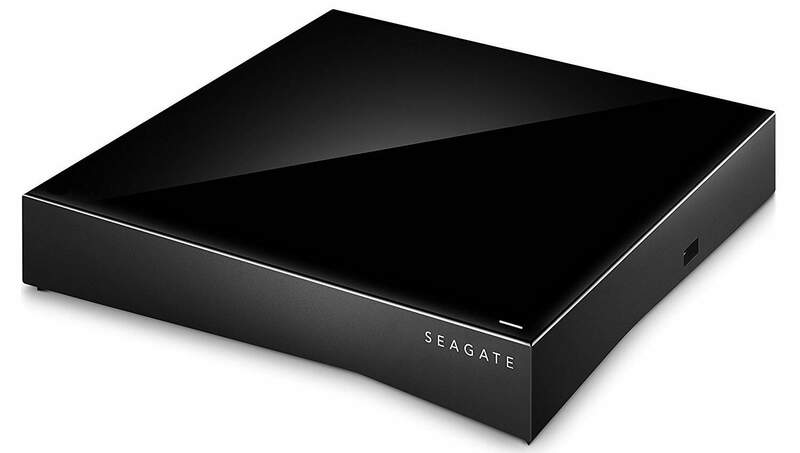 The Seagate Personal Cloud is a notable alternative to the WD – My Cloud. It’s also a network-attached storage device that gives you remote access to files and syncs with established cloud services. 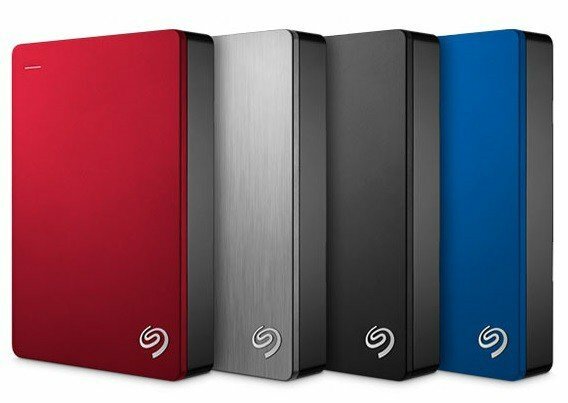 The Seagate Personal Cloud has five alternative models with 3 TB, 4 TB, 5 TB, 6 TB, and 8 TB HDD storage. The external hard drive is available for the 3 TB and 4TB model and is compatible with Windows and Mac OS X. When you’ve set up your Seagate Personal Cloud, you can access it with the Seagate Media app for Android, iOS and Windows mobiles or tablets. The Seagate Backup Manager enables you to back up the external hard drive to Amazon S3, Dropbox, Google Drive, OneDrive, Box, Yandex, and Baidu. Or you could back up files from the cloud storage to the hard drive. 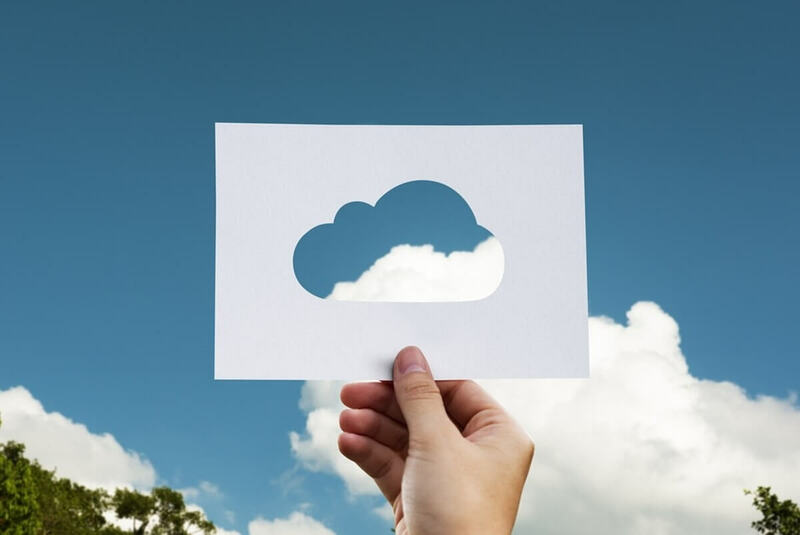 In addition, users can sync Seagate Personal Cloud folders with Baidu, Google Drive, Dropbox, and OneDrive storage accounts. Seagate Backup Plus is a series of external hard drives that have 200 GB of extra OneDrive cloud storage. The Backup Plus Portable has the most storage with its 4 GB and 5 GB models. The 4 TB Portable model for Windows and Mac OS X is currently available online. 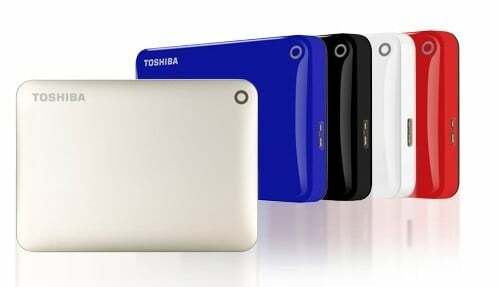 The Toshiba Canvio Connect II is a series of external hard drives that enable you to turn a Windows or Mac OX desktop into a cloud server. The Connect II HDD storage ranges from 500 GB up to 3TB. You can choose from blue, black, white, satin gold or red Connect II hard drive models. The PogoPlus software bundled with the Canvio Connect II enables users to set up a cloud server with the desktop or laptop in standby mode. With that program, you can access your files on the hard drive via the web. As a bonus, the hard drive also gives you a free 10 GB of backup cloud storage. 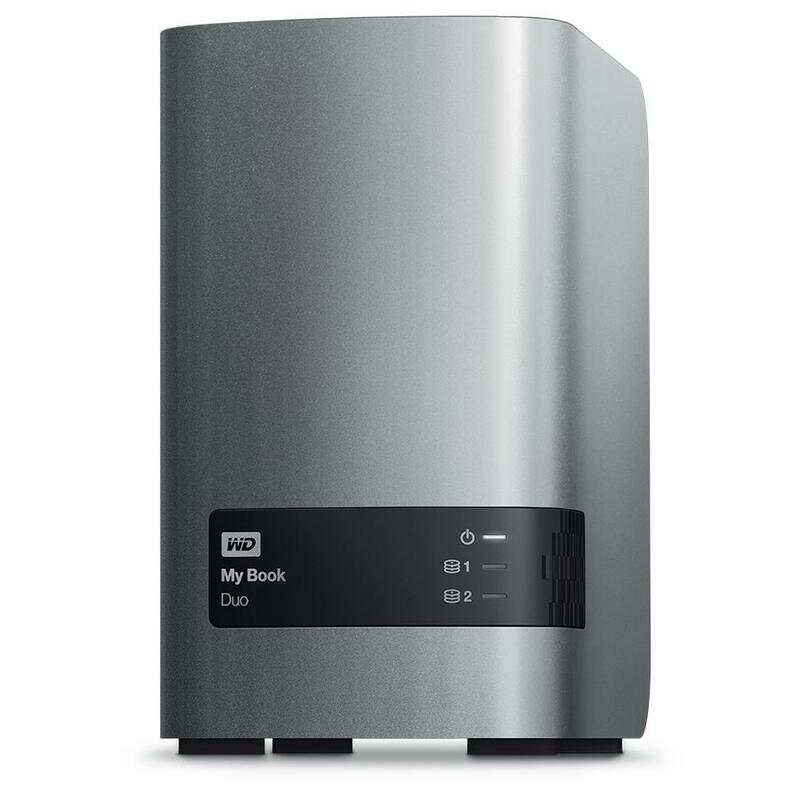 WD’s My Book Duo external hard drives for Windows 10, 8 and 7 provide substantial 4 TB, 6TB, 8 TB, 12 TB, and 16 TB storages. These are drives that incorporate RAID data management. For example, with RAID 1 mirror mode configuration one drive automatically duplicates (backs up) all the data on the other. These hard drives are retailing from $260 up to $600 depending on the size model. One of the best things about the My Book Duo HDDs is that they have Dropbox cloud integration. As such, users can back up their Dropbox storage to the Duo hard disk. With the hard drive‘s WD SmartWare Pro software you can also back up files to Dropbox. 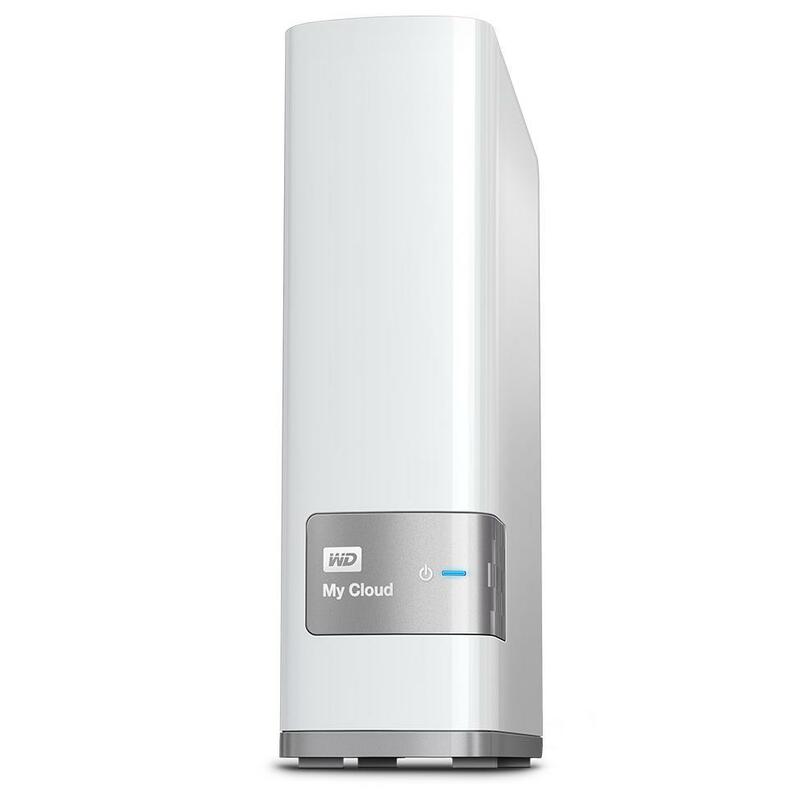 My Cloud Mirror is another of WD’s personal cloud external hard drives compatible with Windows 10, 8, 7 and Mac OS X. So its cloud options are fairly similar to My Cloud. The big difference is that MC Mirror is a duel drive with a RAID 1 configuration. It has 4 TB, 6 TB, 8 TB, and 16 TB models, but remember that the HDD‘s mirroring effectively cuts those storage figures by half with one of the disks backing up content on the other. My Cloud Mirror provides remote access to files, and you can access the hard drive content with your phone or tablet. You can use the same My Cloud app as with other WD NAS drives to open files on MC Mirror with tablet or phone. 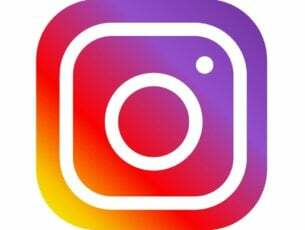 Then users can also transfer files between other cloud services such as Google Drive, Dropbox, and OneDrive. In addition, the HDD also includes Amazon s3 and ElephantDrive cloud backup options. Those are a few of the external hard drives that include extra cloud features and storage. The hard drives give you remote file access, extra cloud storage and have handy web backup options. So they offer the convenience and flexibility of cloud storage. More external hard drives appearing, more issues are reported by users. In case you have some important data that has been affected by infected files, viruses or malware, you surely will need a good protection. We suggest you check our guide with best antiviruses for external hard drives. 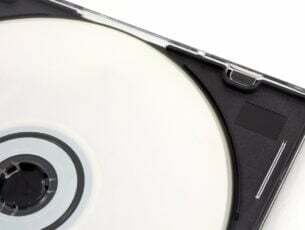 Also, many users reported that their external hard drive keeps disconnecting in Windows 10. Some specific models also have issues, especially Seagate. That’s it, folks, now you have all the information you might need about external hard drives with cloud storage, their protection, and potential fixes in case you will encounter some issues while using them. Lets us know in the comment section which one you have chosen.